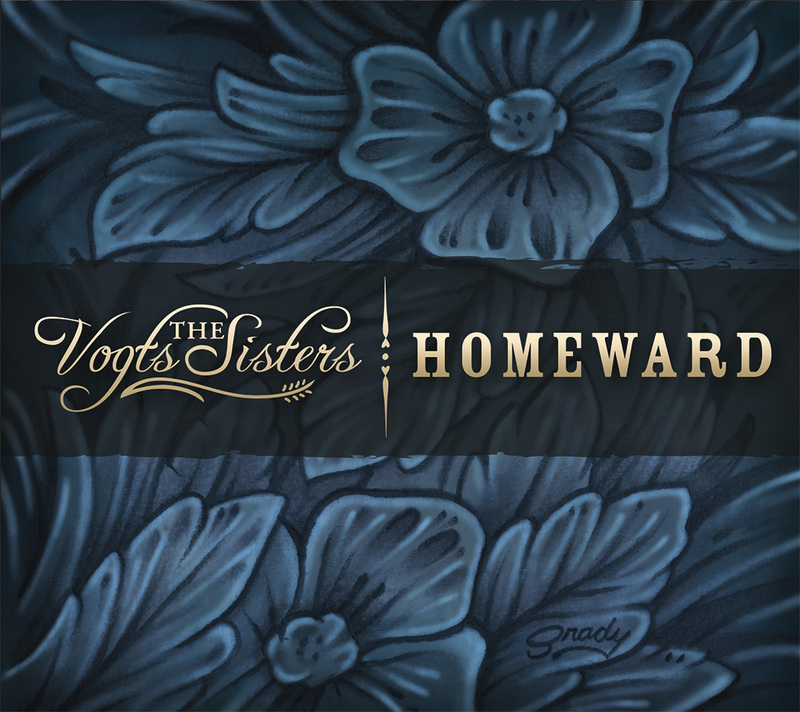 HOMEWARD (June 2016) is a humble attempt to truly define who the Vogts Sisters are as artists and musicians. 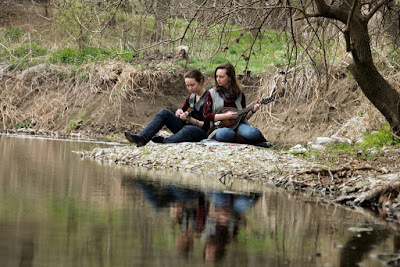 Staying faithful to their love for sad songs, Homeward, calls on their pure and graceful harmonies that reach deep into the heart and soul with themes of love, truth, and honor. 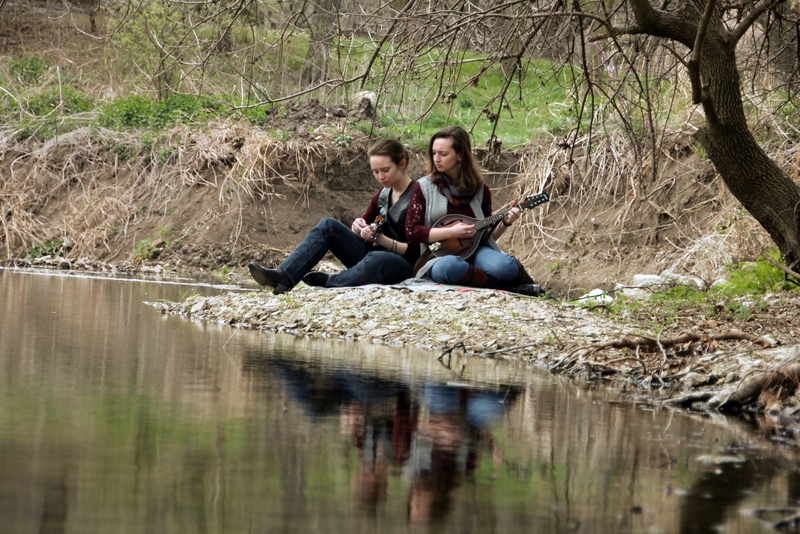 This first self-produced album compiles ten original works, including award-winning songs, Remain and Wayward Heart, fully embracing the Vogts Sisters distinct style and inspiring growth as acoustic folk artists. 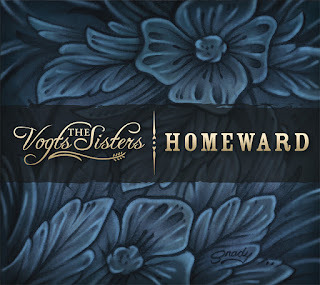 Learn more about The Vogts Sisters' music HERE.